Five years ago, life brought me from the east coast of Canada to the heart of Europe, Brussels, Belgium. As a photographer, I am constantly inspired by the differences in architecture, culture and landscape that grace this small continent. I live to travel, but when circumstances keep me at home, I like to be inspired by photographs of beautiful places. Here are 25 of my own favourite photos of Europe that I hope will inspire you. 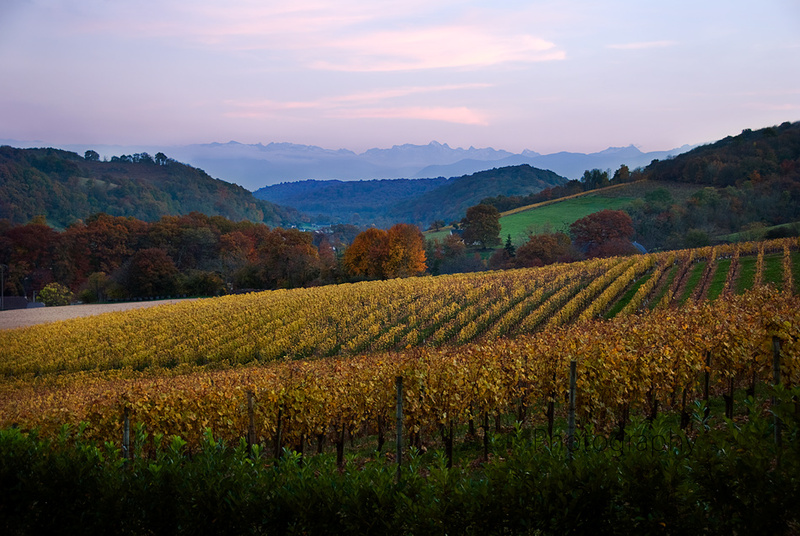 The Pyrenees mountain range runs along the border of France and Spain. 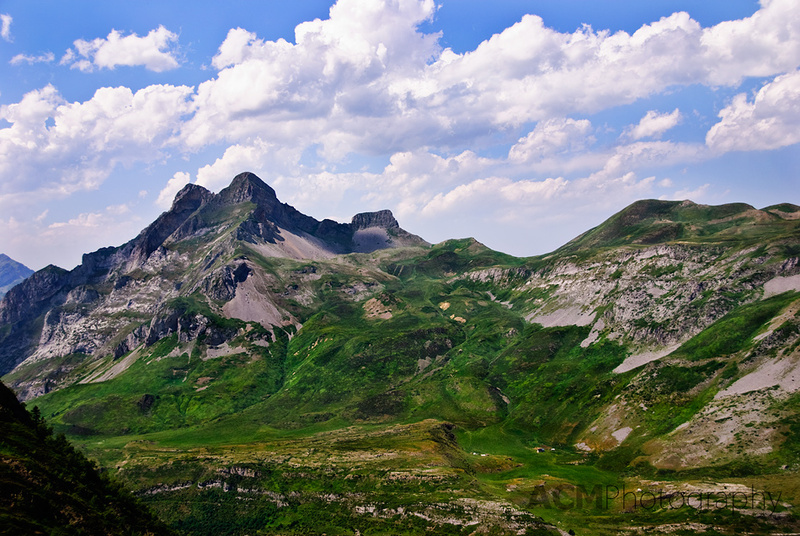 It is popular for skiing in the winter and hiking in the summer. 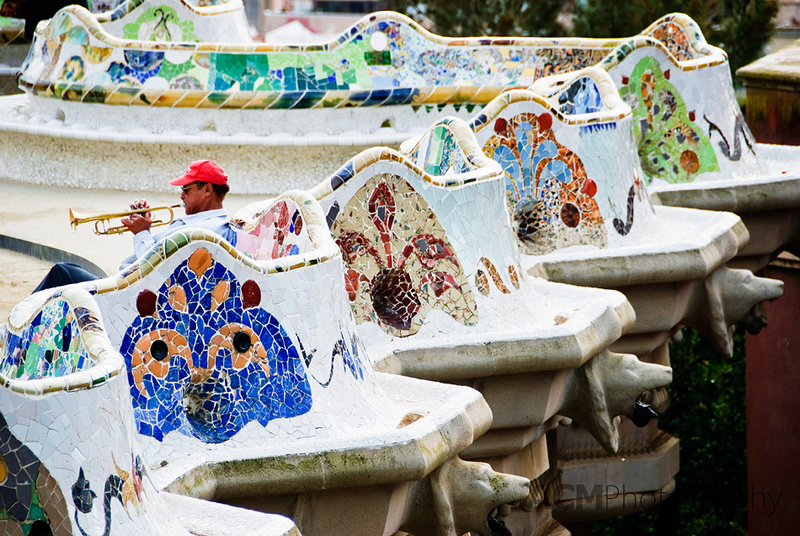 The Wavy Bench in Barcelona, Spain’s, Park Güell was designed by Antoni Gaudí. The city’s architecture, heavily influenced by Gaudí himself, is stunning and unique. There is colour everywhere. And, like this relaxed trumpet player, there is music in the air and a laid back enjoyment of life. 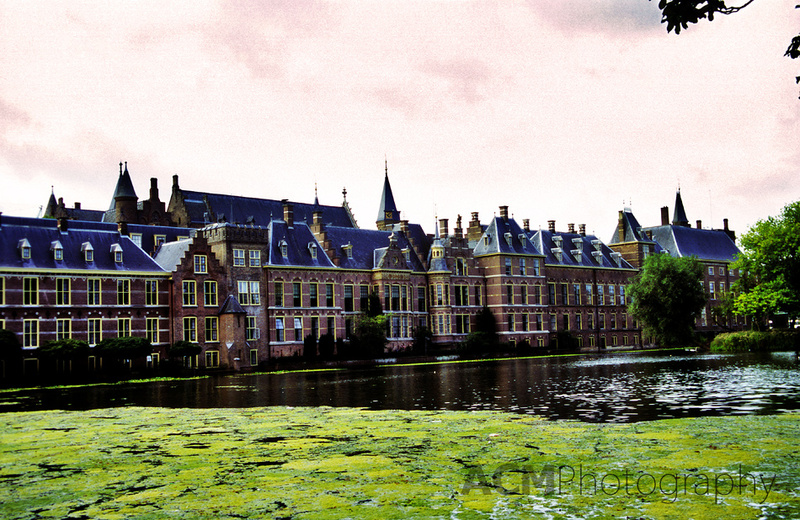 The Binnenhof in Den Haag, the Netherlands has been the location of meetings of the Staten-Generaal (the Dutch parliament) since 1446. It is one of Den Haag’s most beautiful buildings. 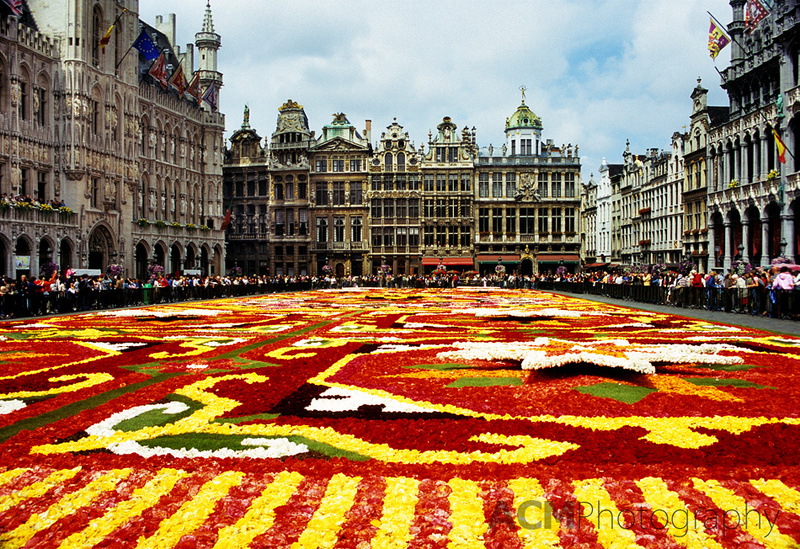 Every second year, the Grand Place in Brussels, Belgium is filled with thousands of Begonias to form its famous carpet of flowers. 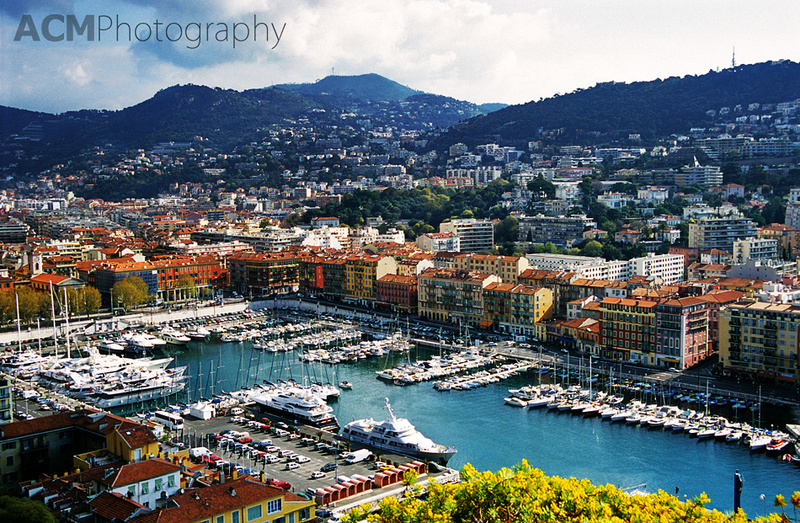 Expensive yachts line the harbour in Nice, France. The Mediterranean waters are calm and turquoise in the spring. One of the traditional windmills of Kinderdijk in the Netherlands turns slowly in the autumn breeze. 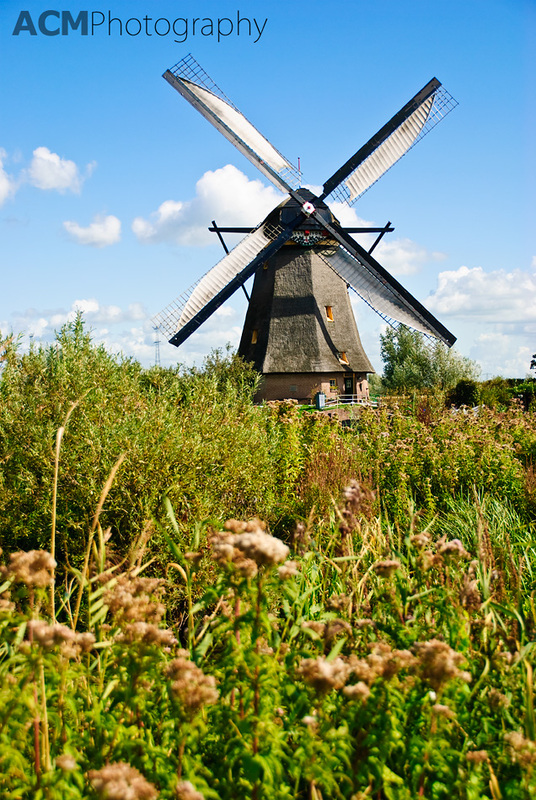 Kinderdijk is on UNESCO’s World Heritage Sites list. 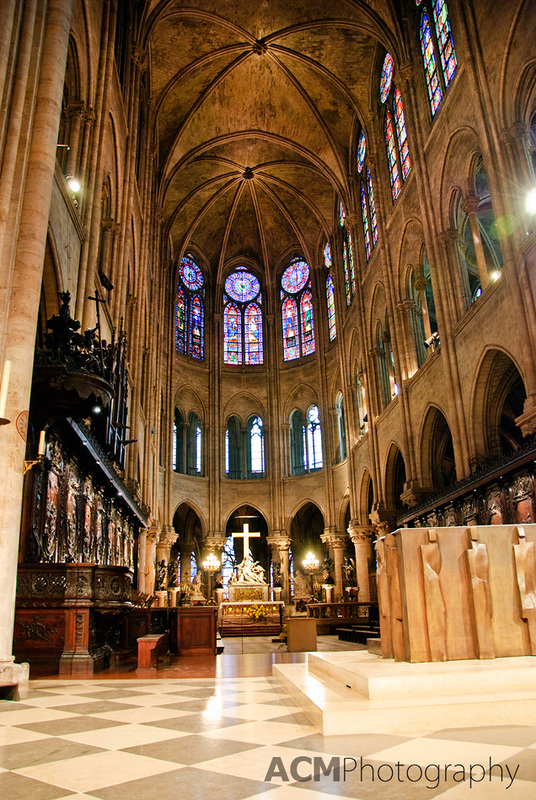 The interior of Notre Dame Cathedral in Paris, France is an inspiring atmosphere, whatever your religion may be. 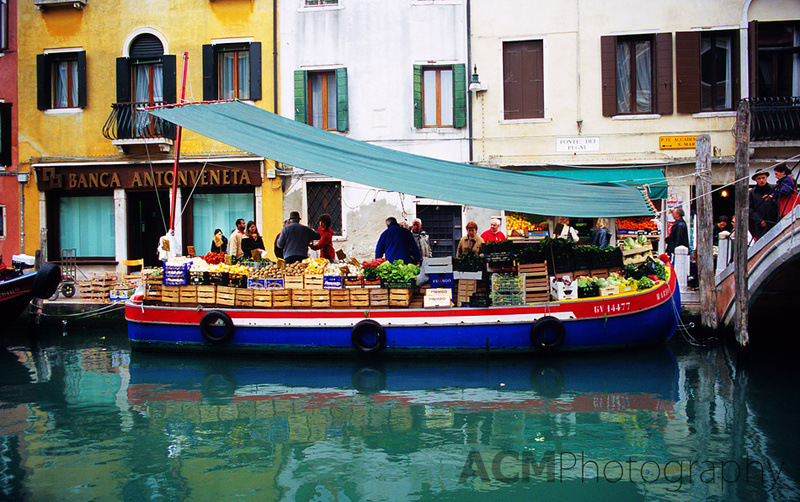 Fresh produce is sold from a colourful boat on a canal in Venice, Italy. 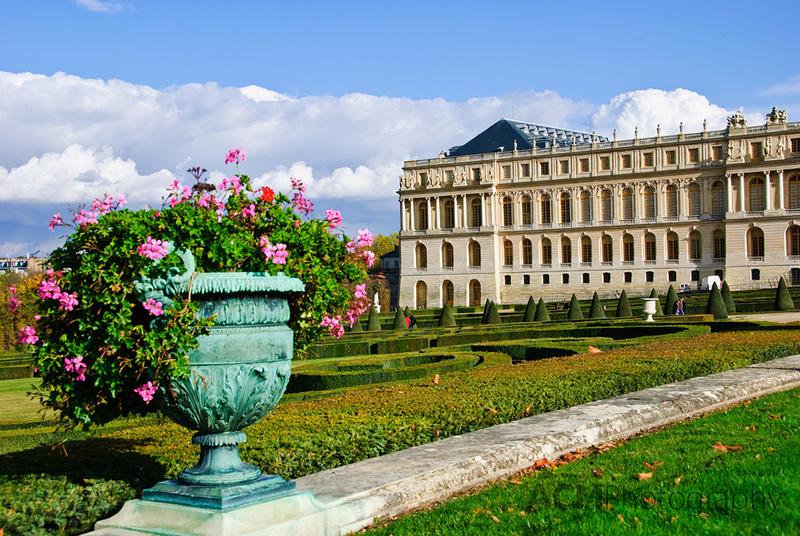 The gardens and château of Versailles, France is a popular tourist destination. 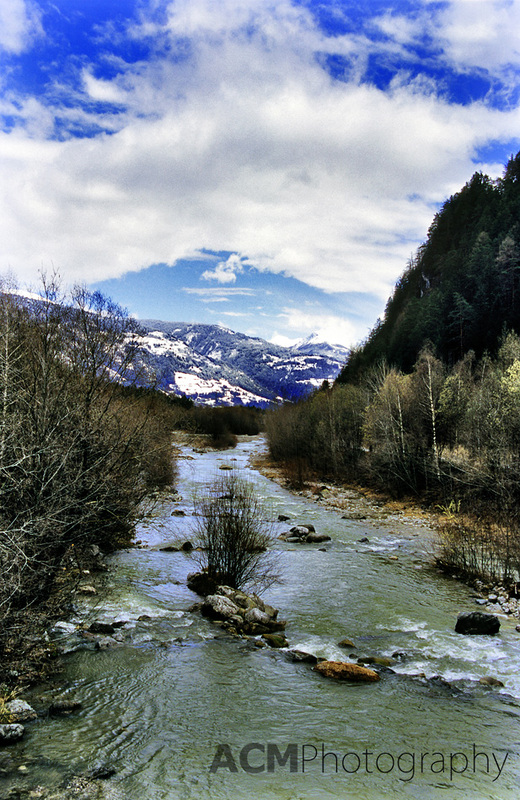 An ice cold stream runs down from the mountains of the Italian Alps. 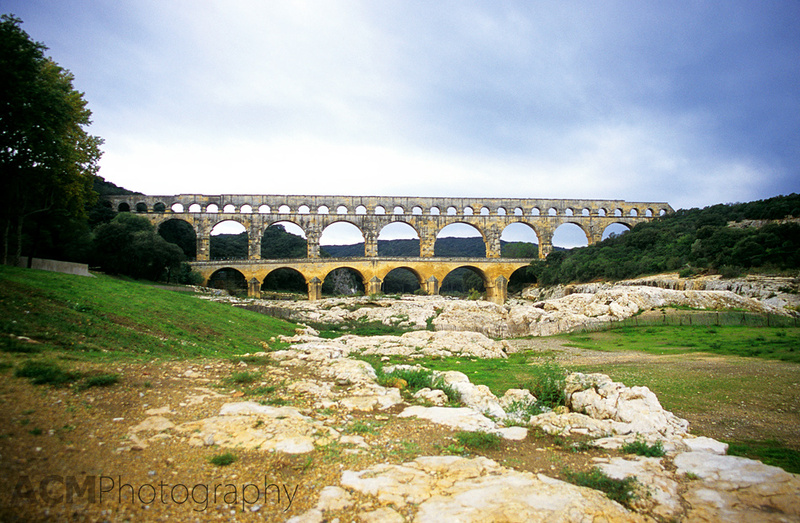 The Roman aqueduct at Pont-du-Gard, in southern France, is believed to have been built sometime in 19 BC. 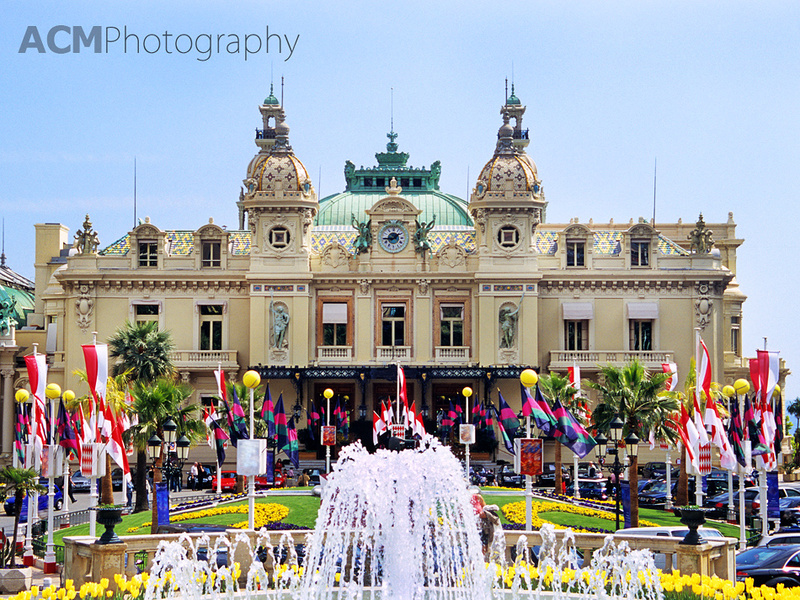 The world famous Monte Carlo Casino is a hub of activity in the Principality of Monaco. 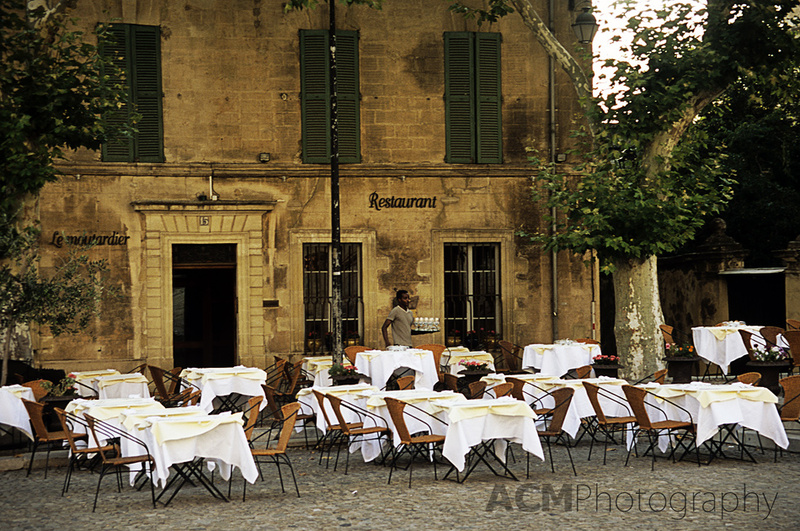 A waiter sets white linen covered tables at an al fresco restaurant in Avignon, France. 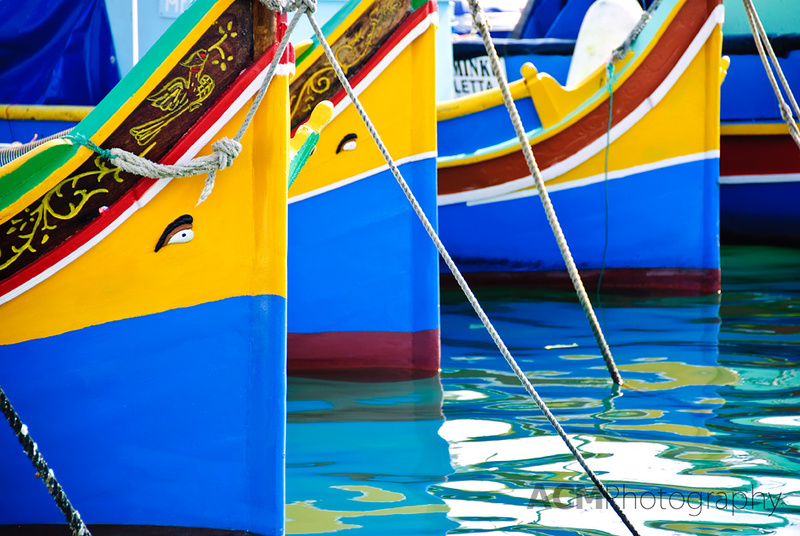 The colourful fishing boats of Marsaxlokk, Malta, called luzzus, are brightly painted in blue, with green, red, yellow and white accents, depending on the boat’s town of origin. Most have the eye of Osiris painted or carved on the bow for protection. 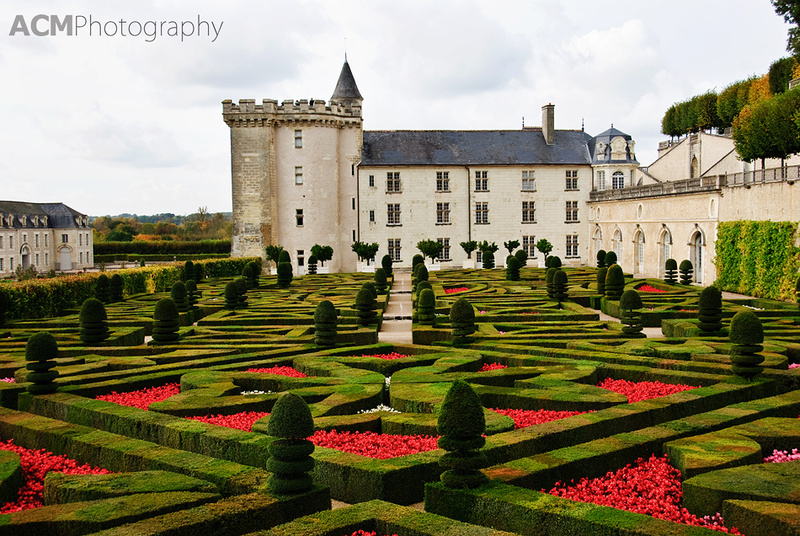 The gardens of the Château de Villandry, in the Loire Valley of France, are laid out in a formal style with clipped hedges and topiaries. 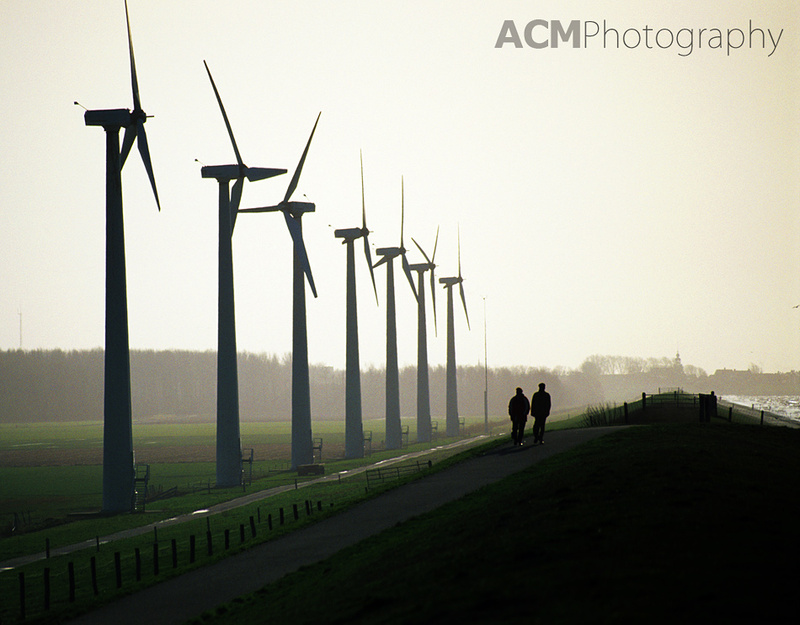 A couple strolls along a coastal dike, on a foggy morning, in the Netherlands. 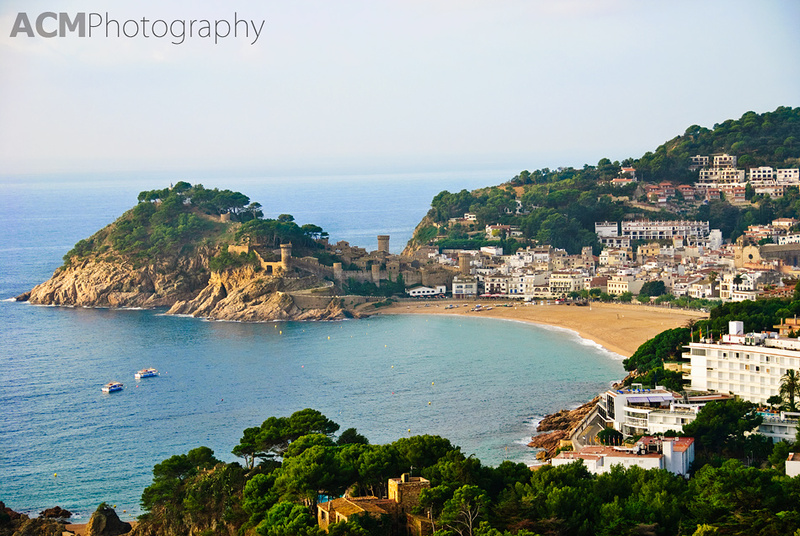 Tossa de Mar, on Spain’s Costa Brava, is popular with tourists as a holiday resort area. 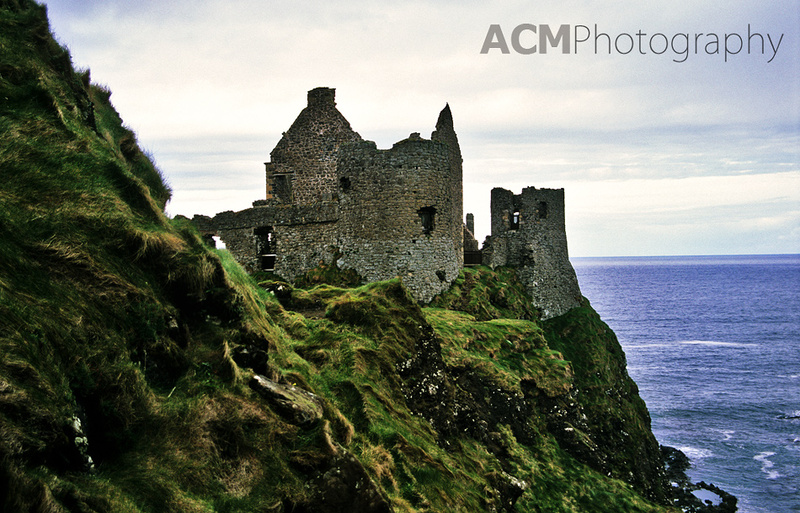 The remains of Dunluce Castle in Northern Ireland look dark and brooding on a cloudy morning. 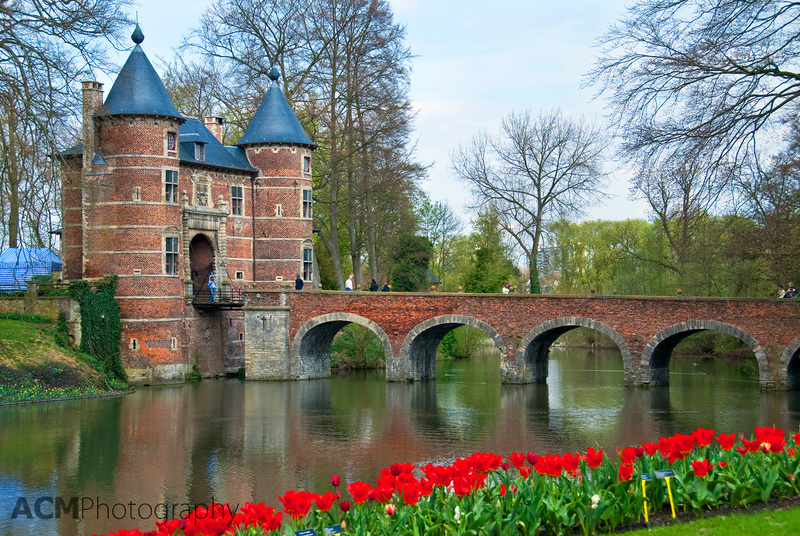 The only way into the grounds of the Groot-Bijgaarden Castle near Brussels, Belgium, is this beautiful five-arched bridge over the mote. 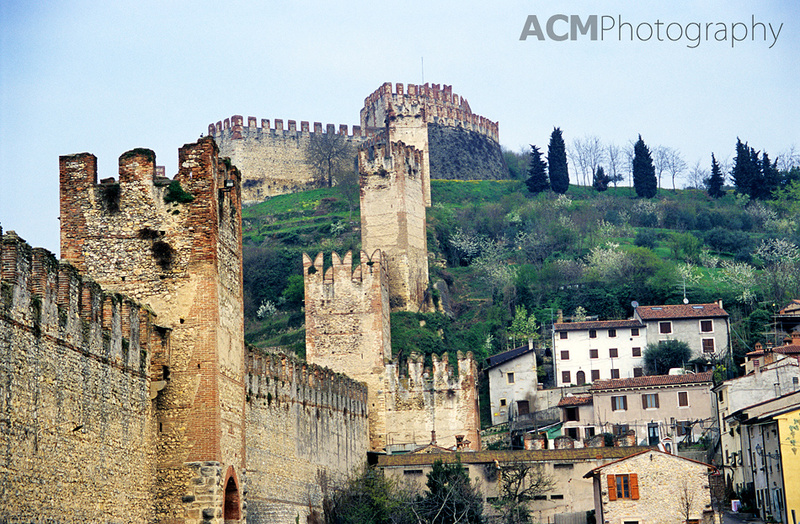 The walled city of Soave is a small comune of the Veneto region, in the Province of Verona, Italy, famous for its wine. 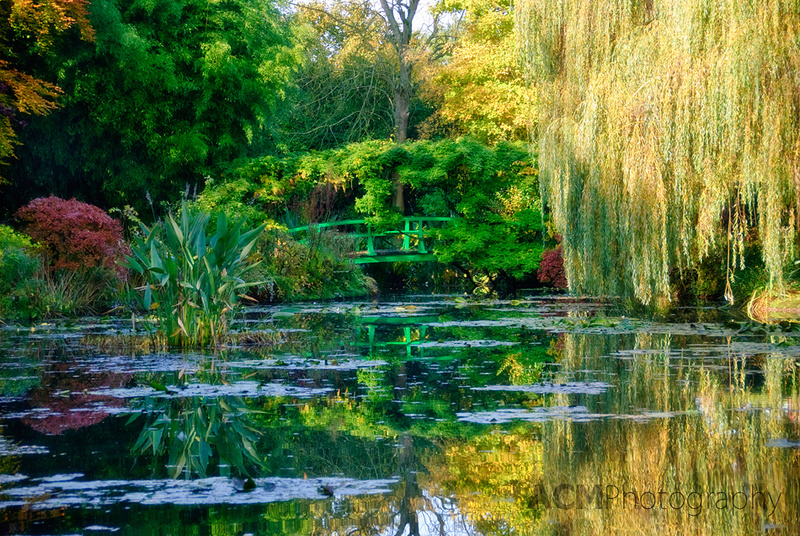 The Japanese Bridge in Monet’s garden at Giverny, France, attracts tourists from around the world who admire the Impressionist painter’s work. 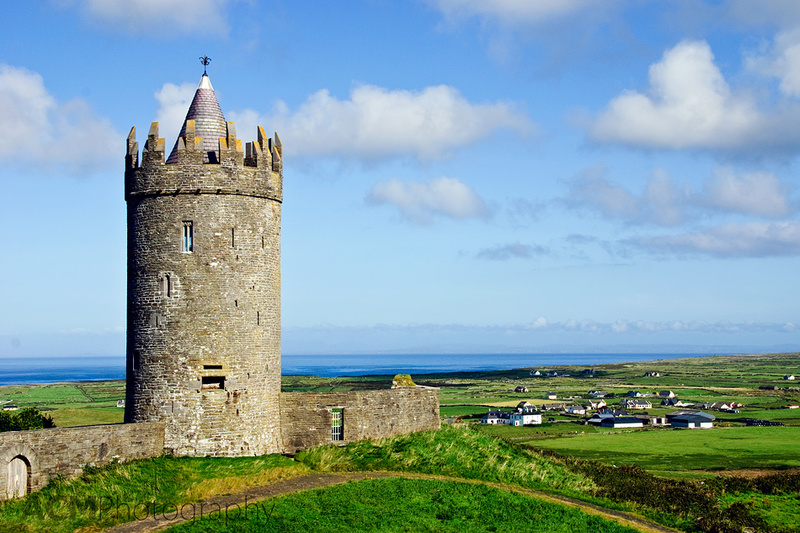 The 16th century tower-house, Doonagore Castle, overlooks the village of Doolin on Ireland’s Atlantic coast. 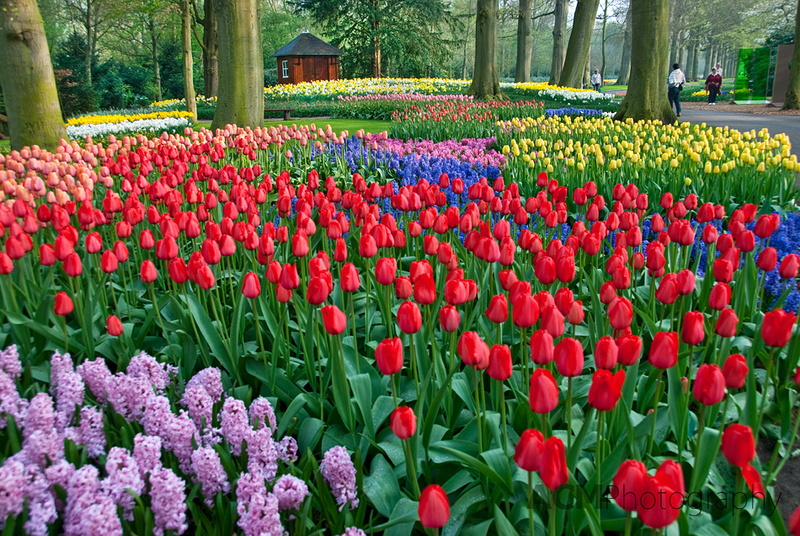 Keukenhof Gardens is located in Lisse, in the Netherlands and is the largest spring bulb garden in the world. This guest post was written by Alison Cornford-Matheson. Alison is a Canadian garden and travel lifestyle photographer who lives and works in Brussels, Belgium. You can see more of Alison’s work on her website ACM Photography.com where she writes about great photo locations and provides tutorials on Photoshop and photographic techniques, as well as posting her most recent photography works. I love the picture of the fishing boats in Marsaxlokk. Nice work! Wonderful shots. I second Mick’s opinion – the fishing boats are especially interesting and eye-catching. I feel so lucky to live in Europe, where so many varied and special places can be reached so easily. Yeah, really nice pictures. But when you call your homepage 25 pictures of europe, you should really show photos of whole europe. For example: I was last week on a holiday in St. Johann in Tirol. I took really great pictures while hiking through the Kitzbühler Alpen. So would be great if you really put in pictures of whole europe, not just 3-4 countries. I have to agree on the Marsaxlokk picture – very eye-catching, indeed. I also love Avignon one, very inspiring. So many beautiful places, so little paychecks! i would like visit all country! 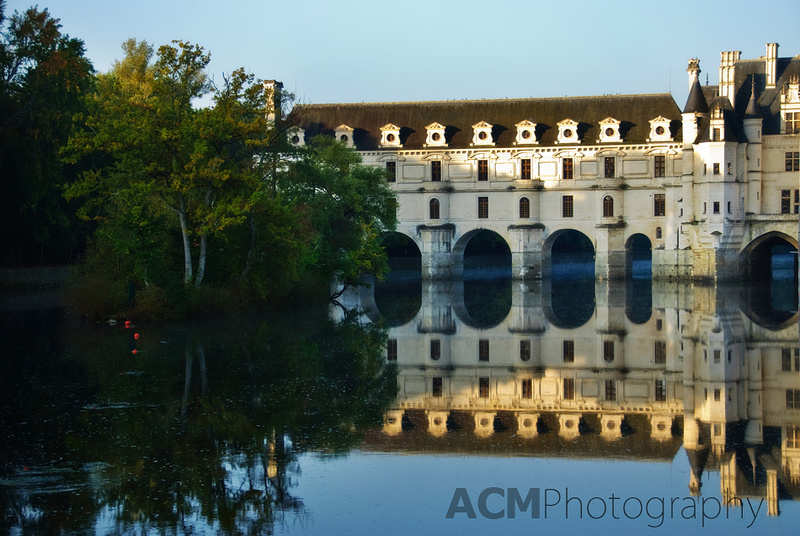 Awesome pictures, and I love to see a picture of Villandry; to me, that’s one of the top chateaus of Europe. However, mainly all photographs from France, 9 in total out of 25? What about England and other European countries. I do agree with Lee Fresle. From what I count: 9-10 are in France, 4 are in the Netherlands. Perhaps a wider range of countries included would give a broader view of Europe, and some more varied photographs. While these are beautiful, and there is no way you could fit all of Europe into 25 pictures, I’m sure two photographs of Irish castles might be one more than needed – what about England, Wales, Greece, Germany, Austria, Turkey and so many other places you could have included?